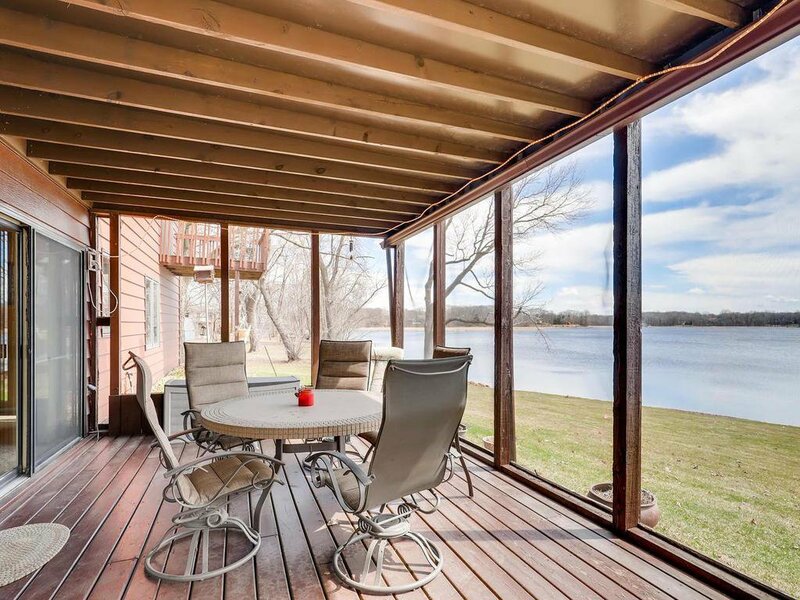 Peaceful Retreat near the city. 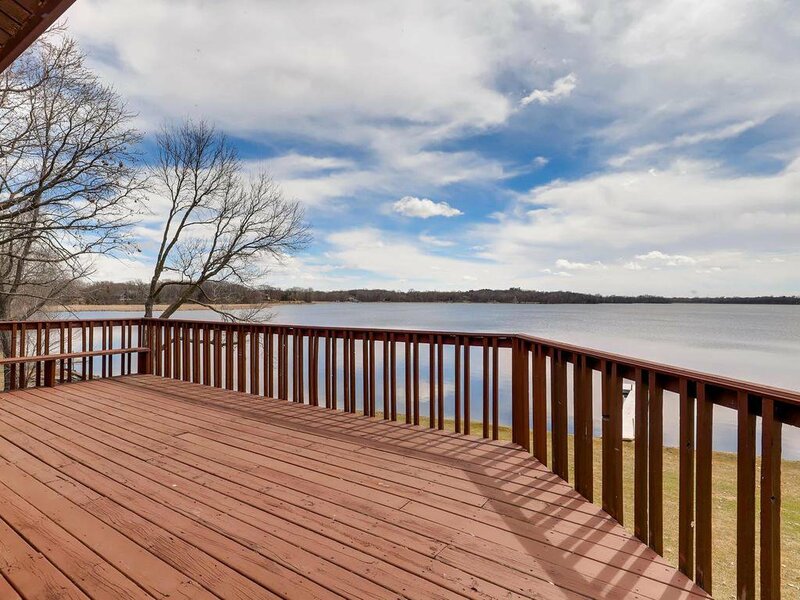 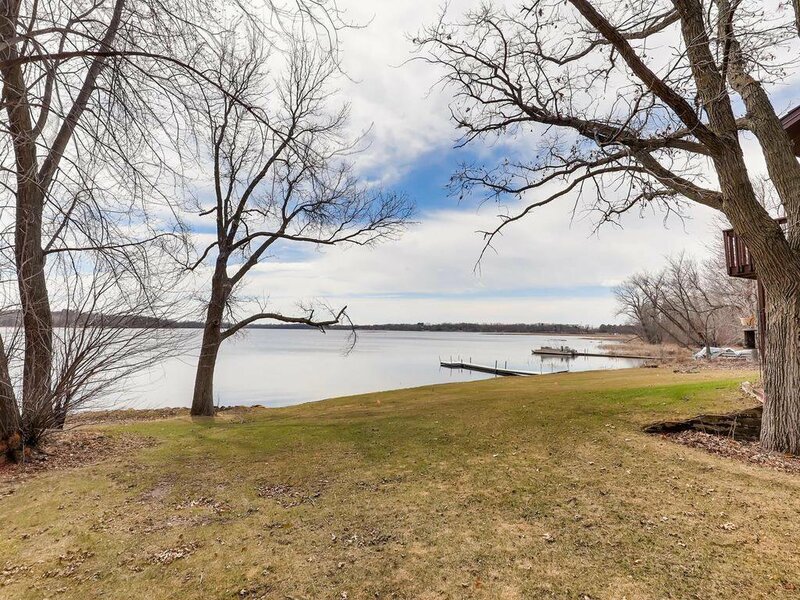 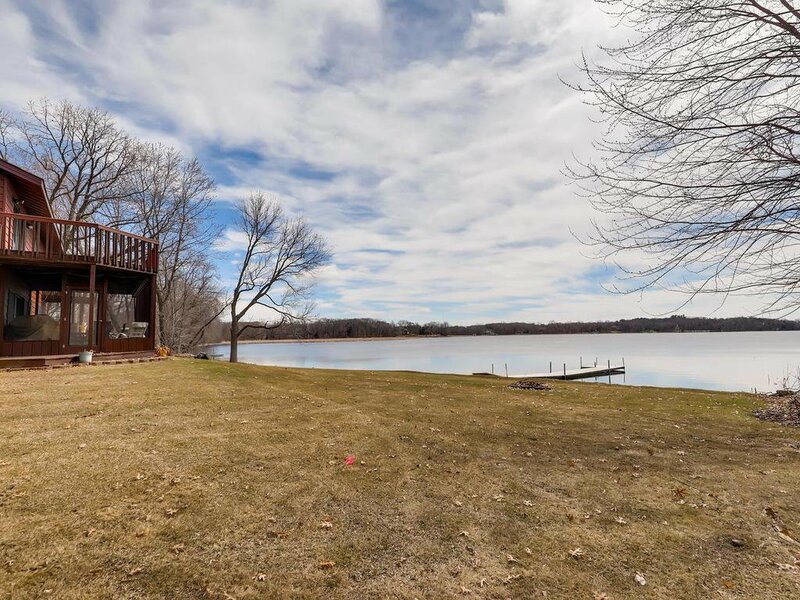 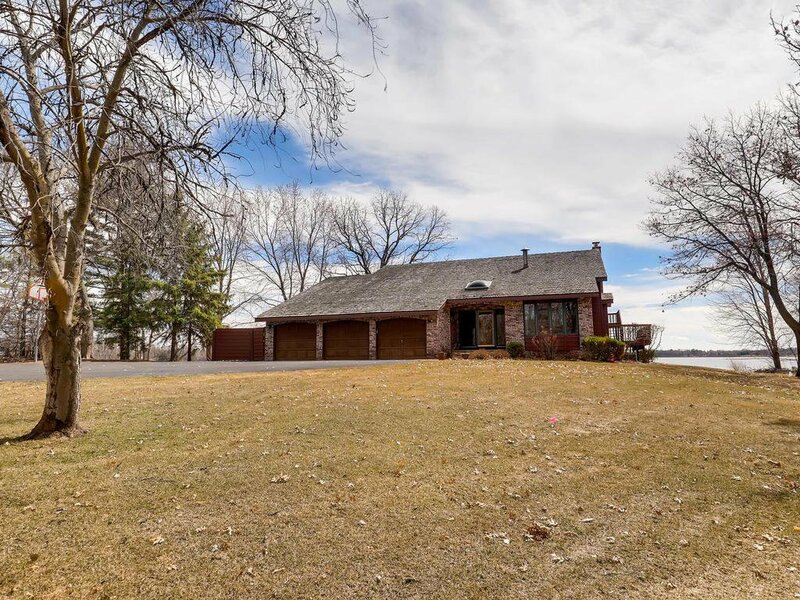 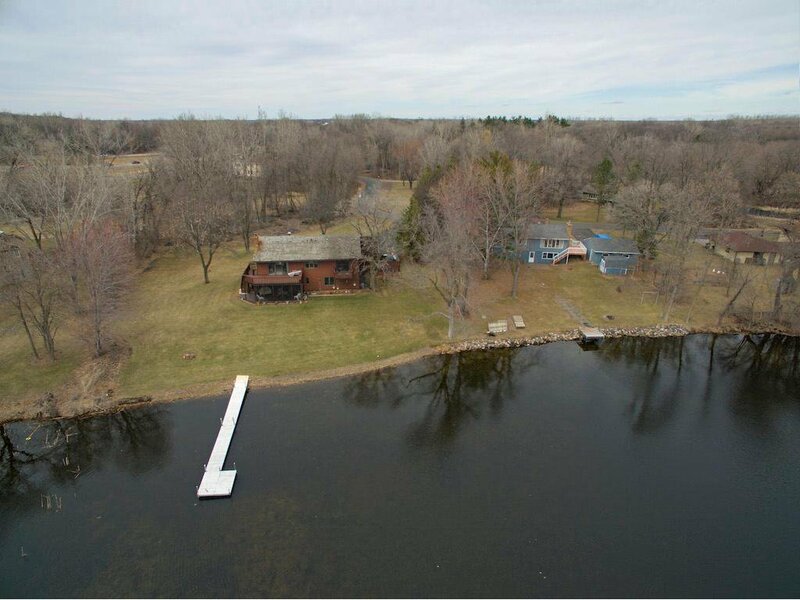 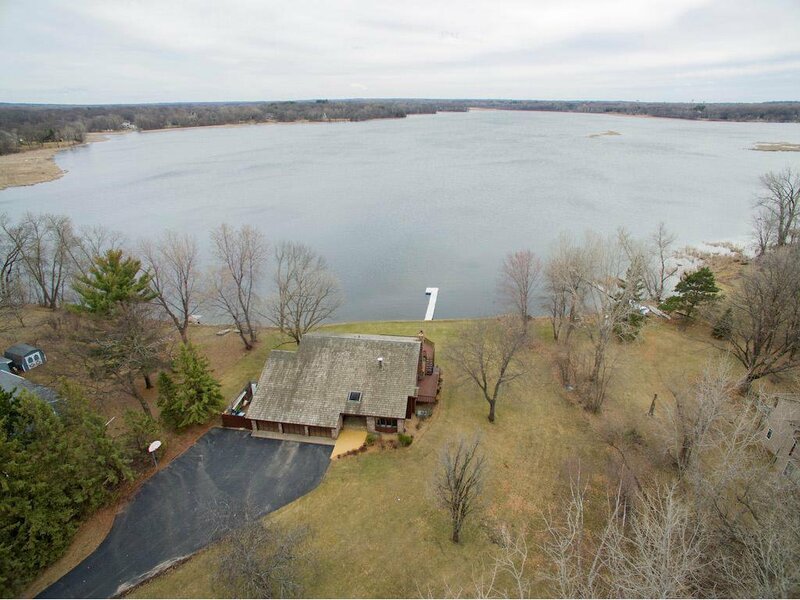 Experience lake life on a full recreational aeriated lake with southern exposure and the solitude of 1.22 acres.Easy access with flat lake frontage of 130 ft, Enjoy sailing, skiing, pontoon, kayak, and fishing for Walleye, Croppies and Sunnies. 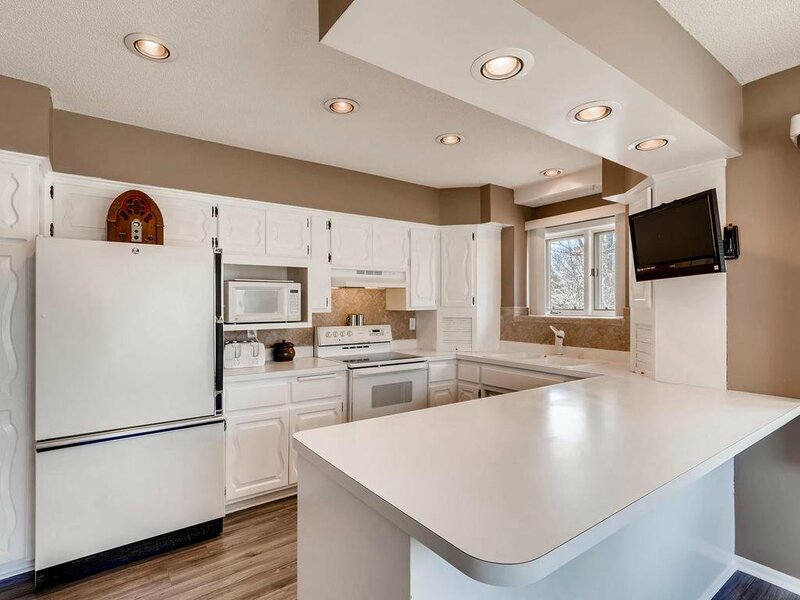 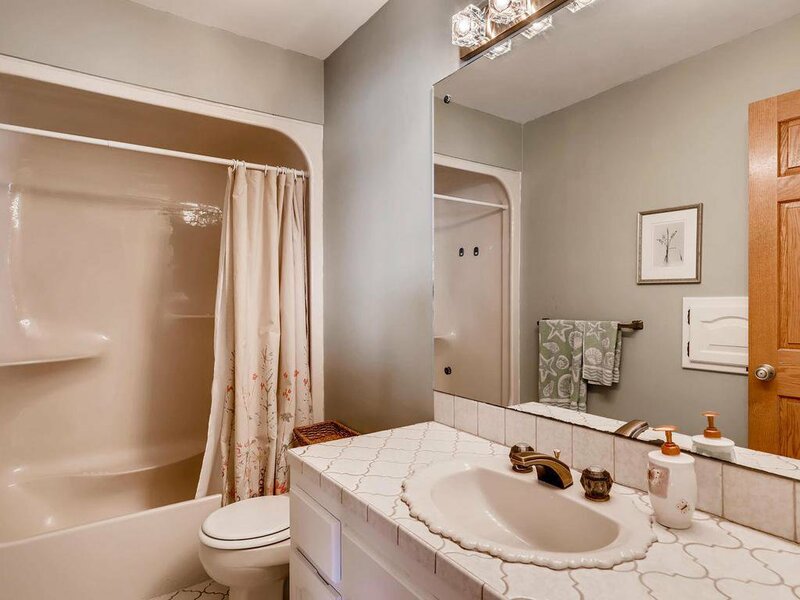 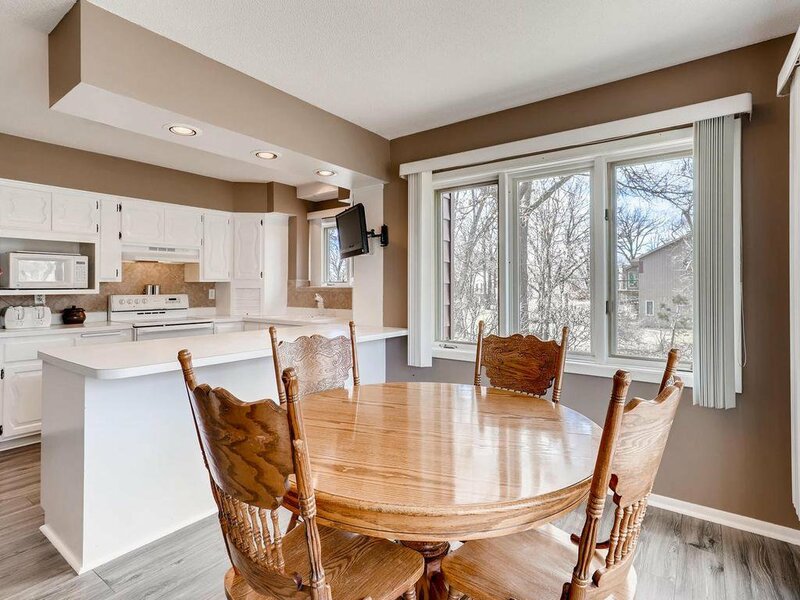 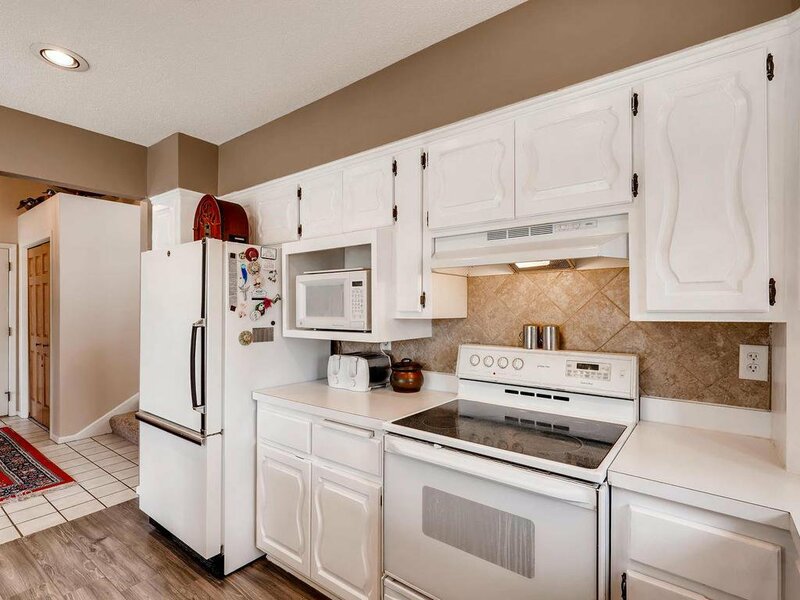 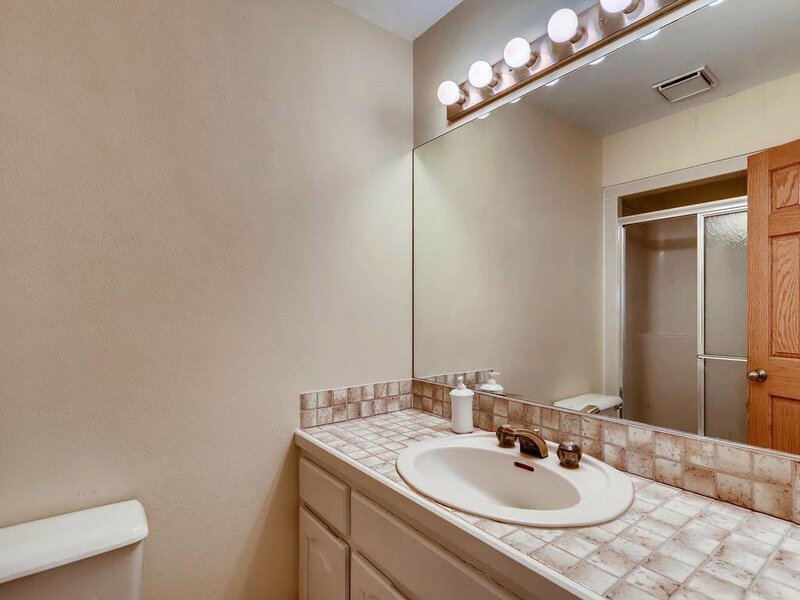 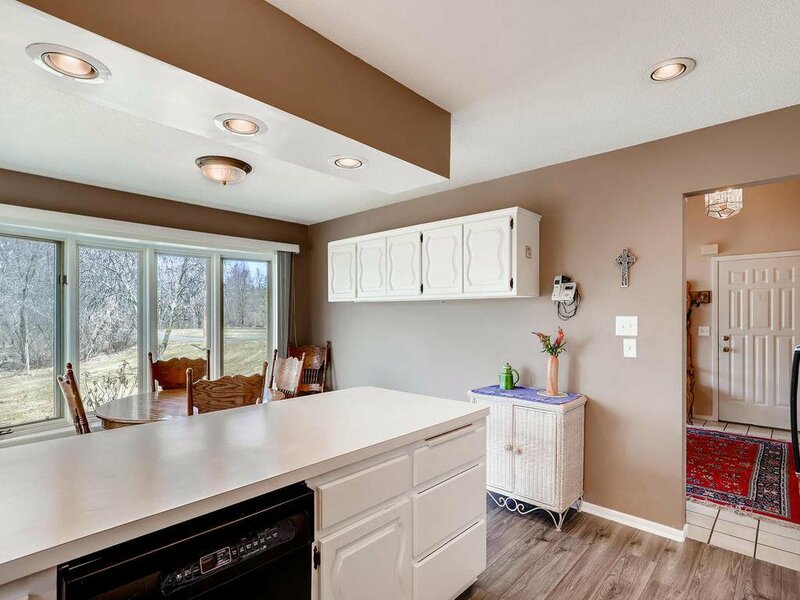 Open vaulted floor plan with large vaulted entry,Sunny kitchen with dinette, and new flooring.Dining room has builtin Buffet and atrium door to deck. 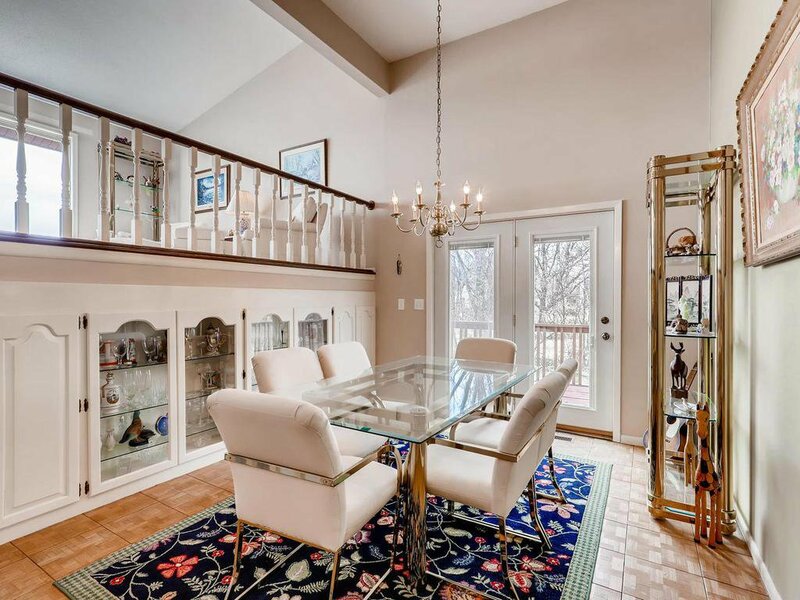 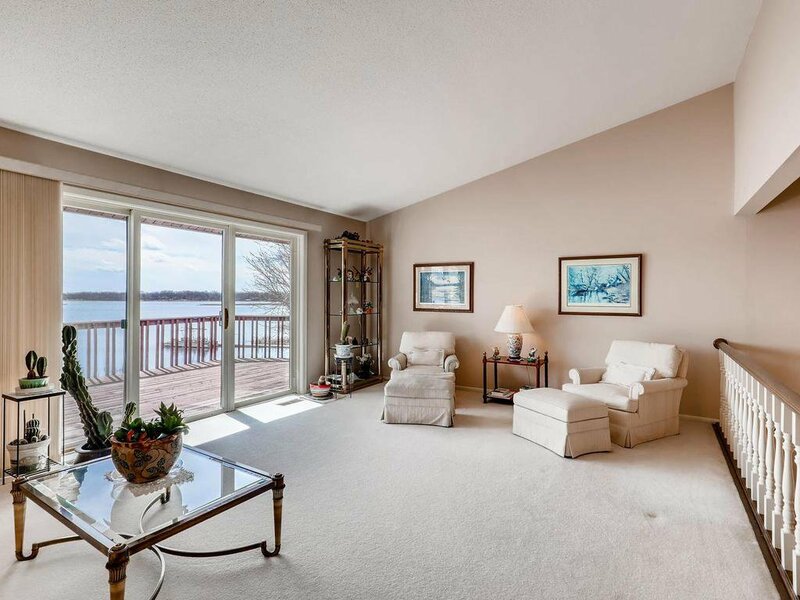 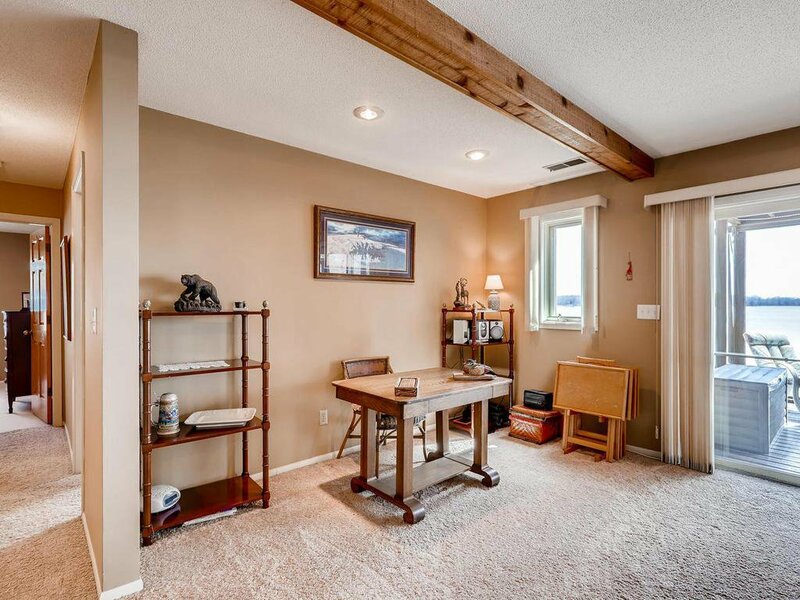 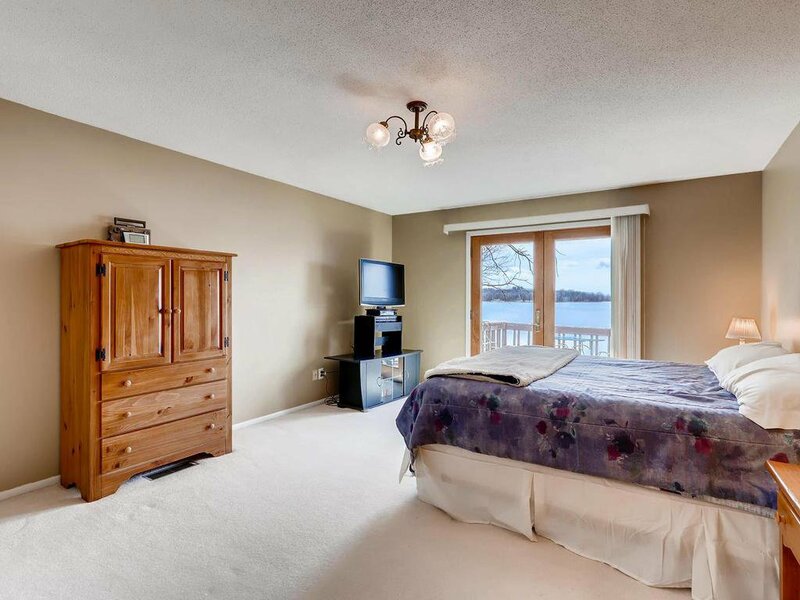 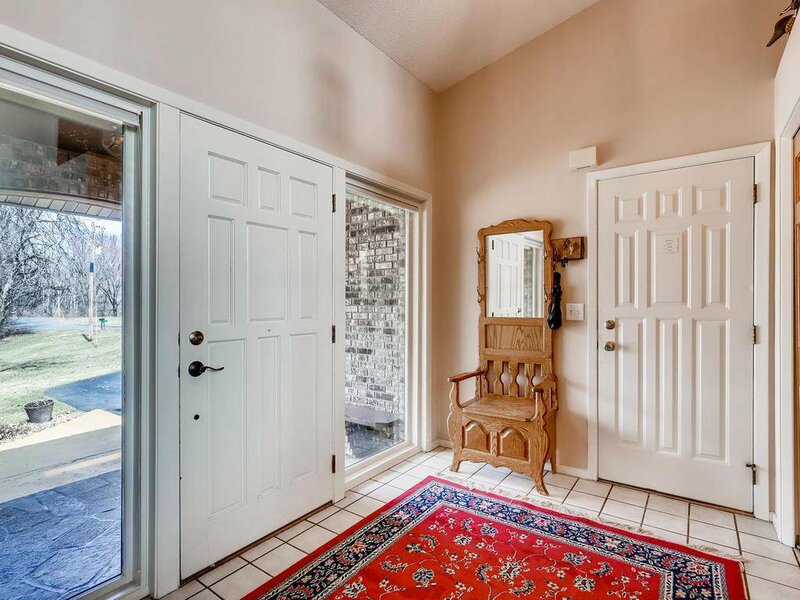 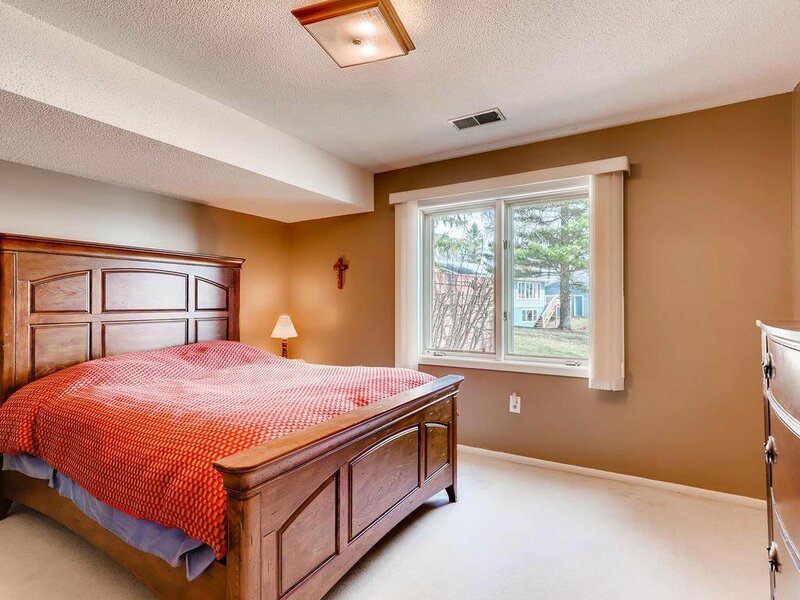 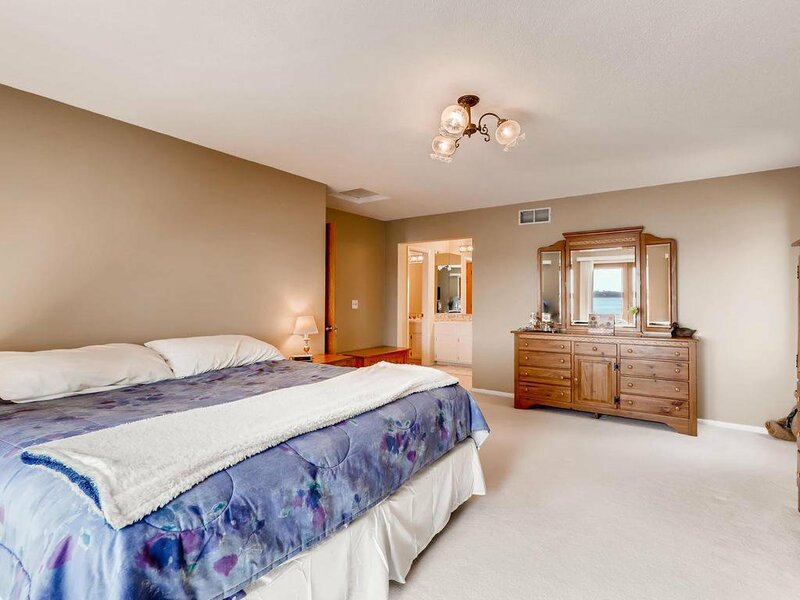 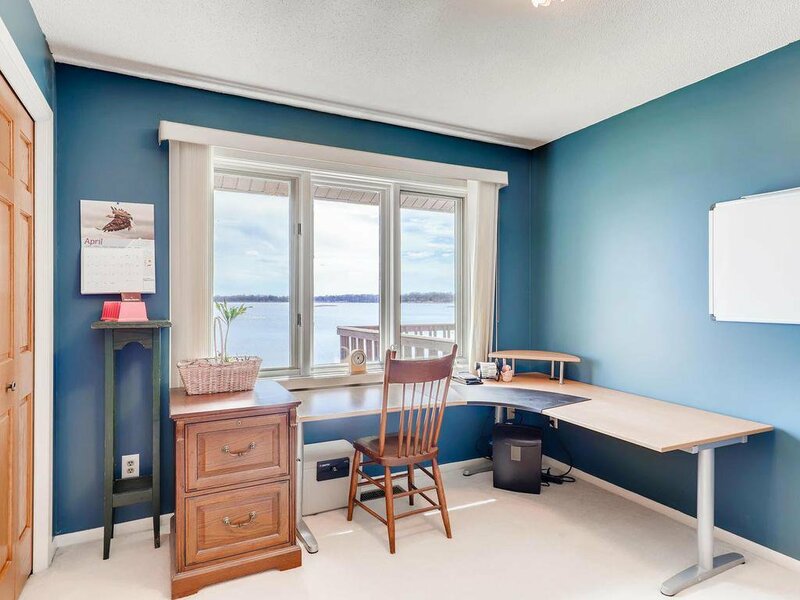 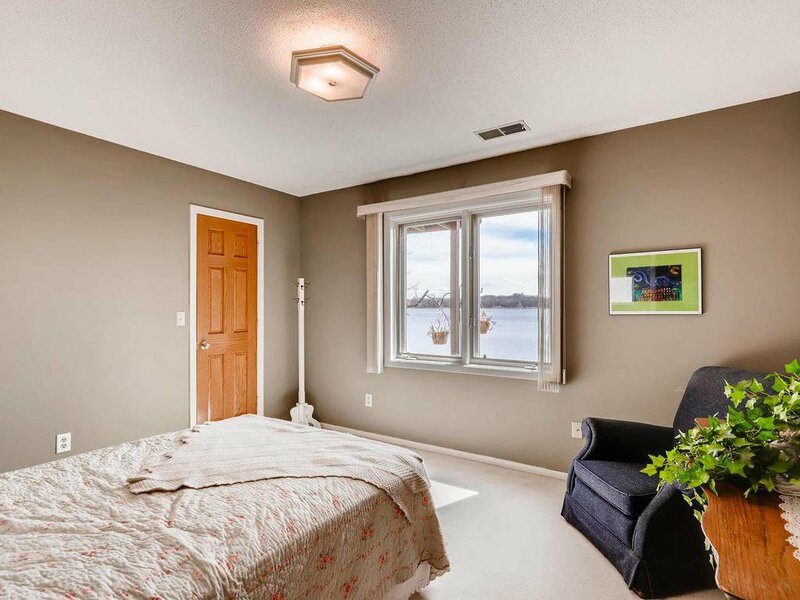 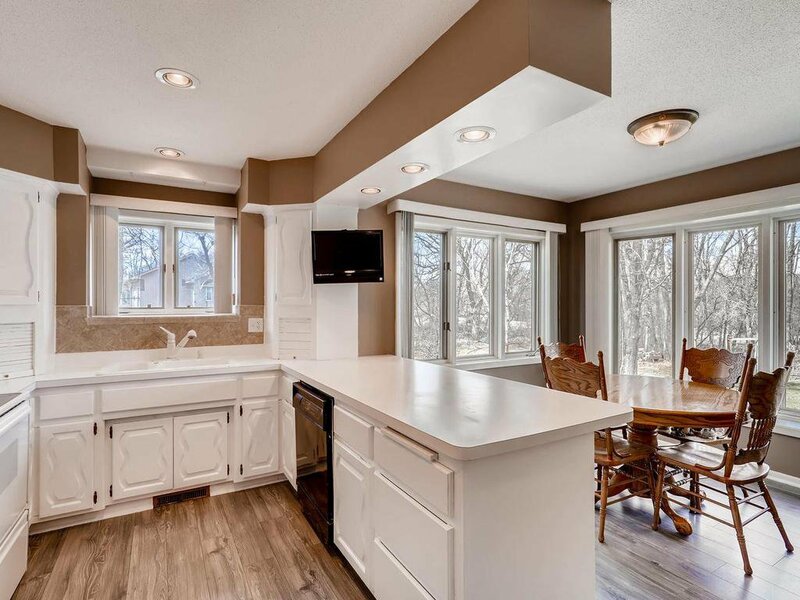 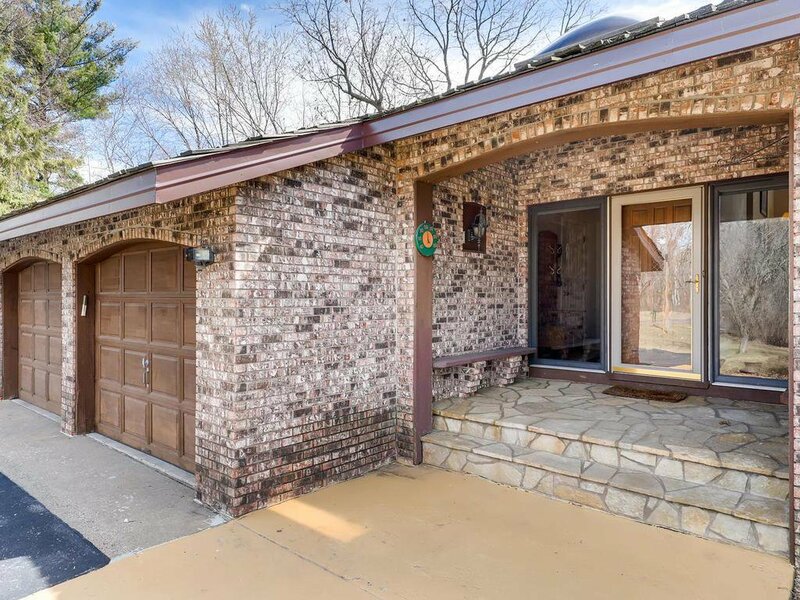 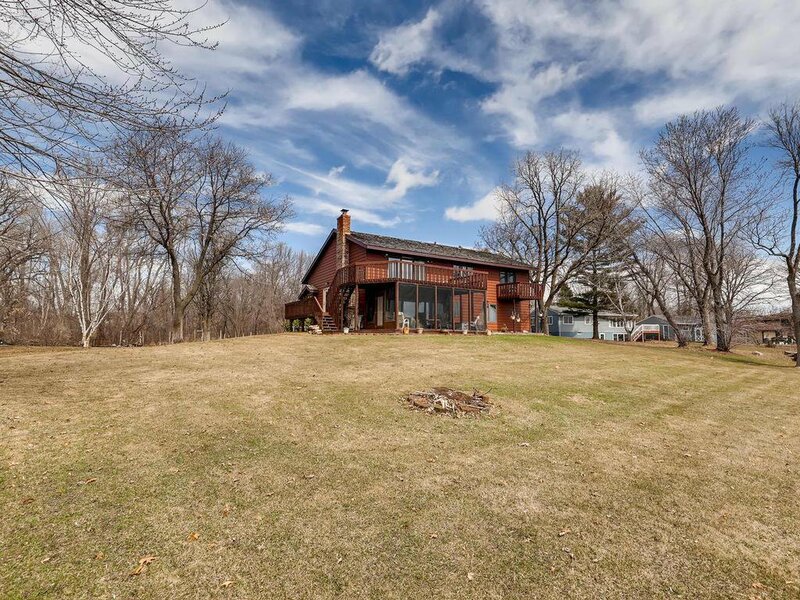 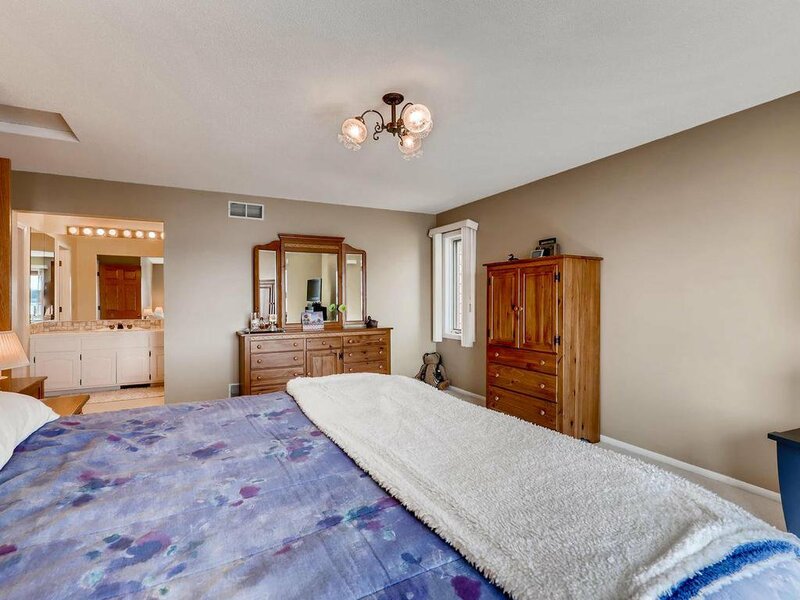 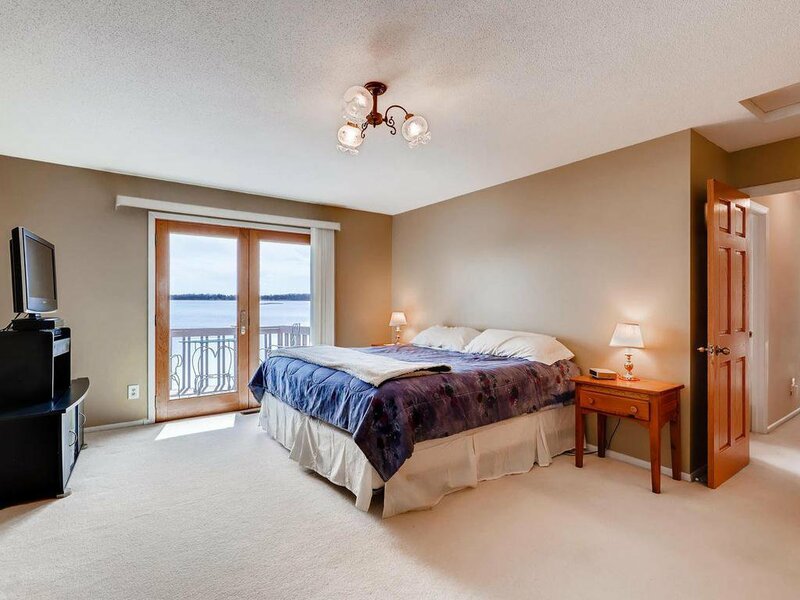 Vaulted living room has 3 paned slider to large deck overlooking the lake.Master Bedroom with walkin closet,dressing area and private bath also views the lake with the ambiance of private deck to enjoy sunrise and sunsets.Lower level walks out to large screen porch lakeside. 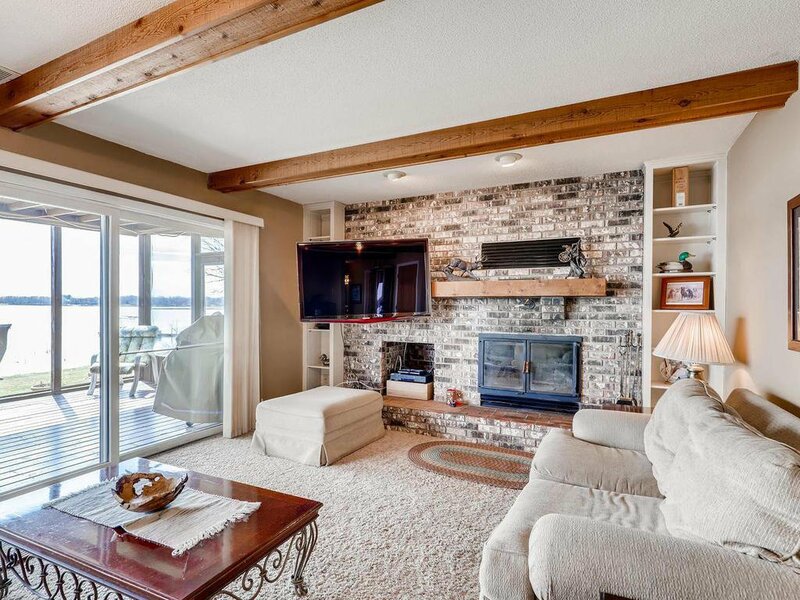 Family room has heatilator brick raised hearth fireplace. 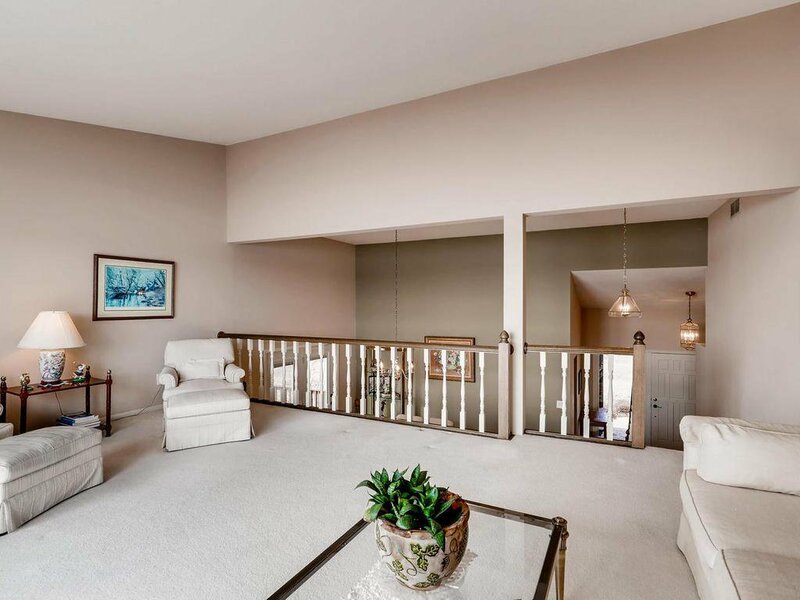 Fourth level has great storage. 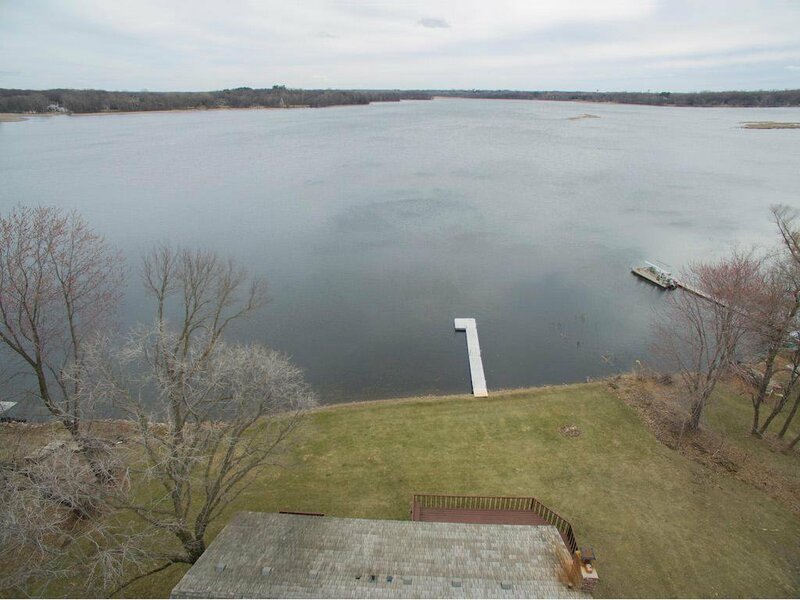 New Furnace fall of 2018, most windows replaced 5-6 years ago, and updated interior doors.Garage floor is epoxied.Bonus to use 1/2 lake for hunting. 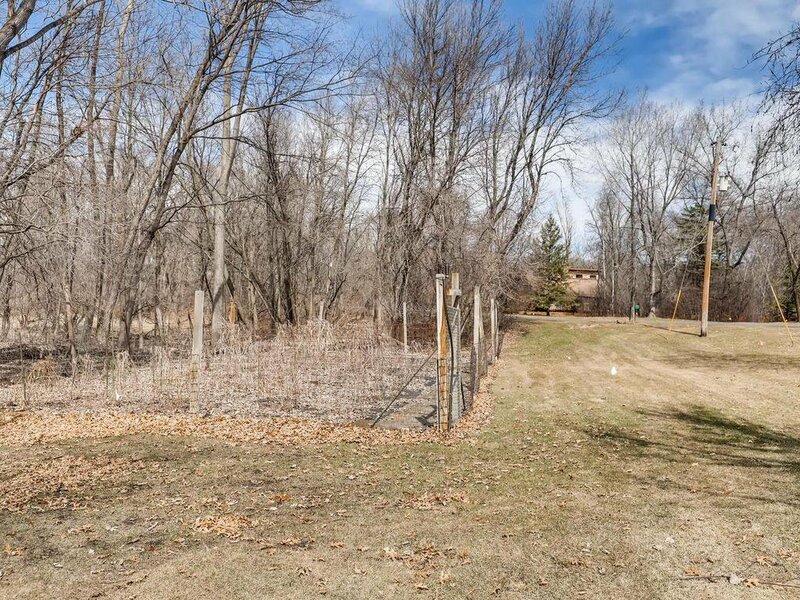 Snowmobiling as well.Parklike irrigated lawn and garden.